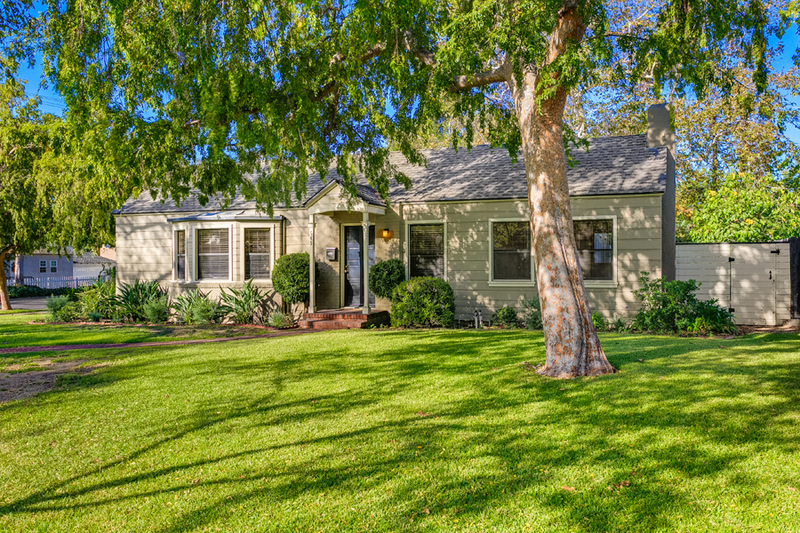 Sold over asking with multiple offers in less than 1 week! 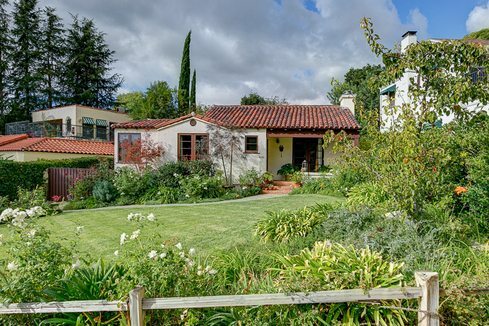 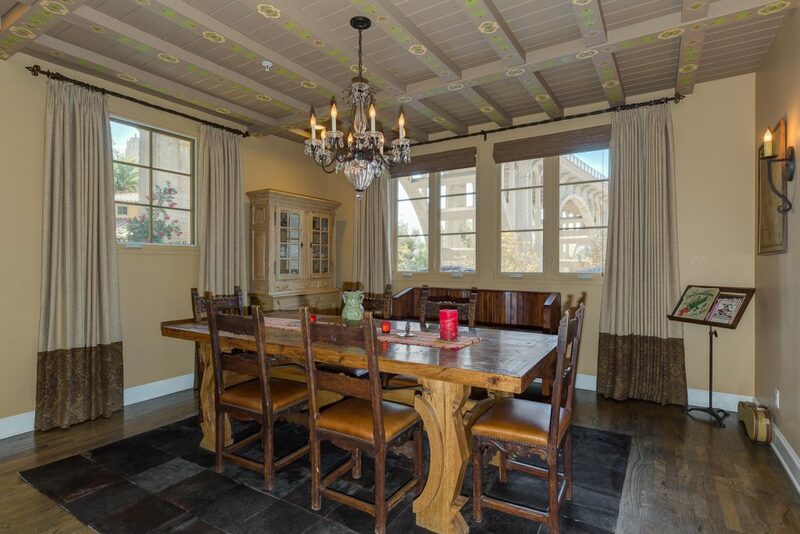 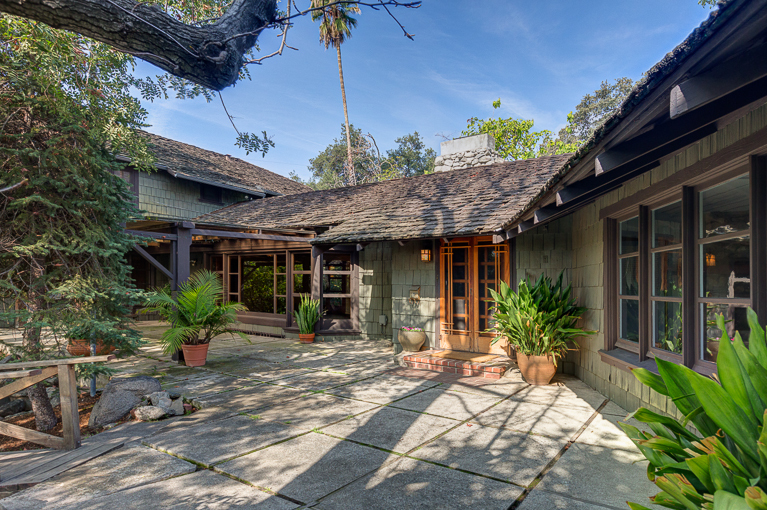 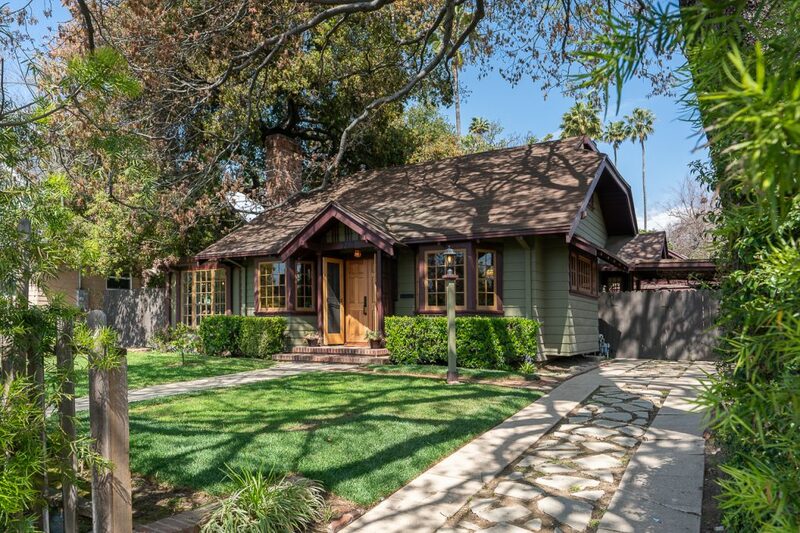 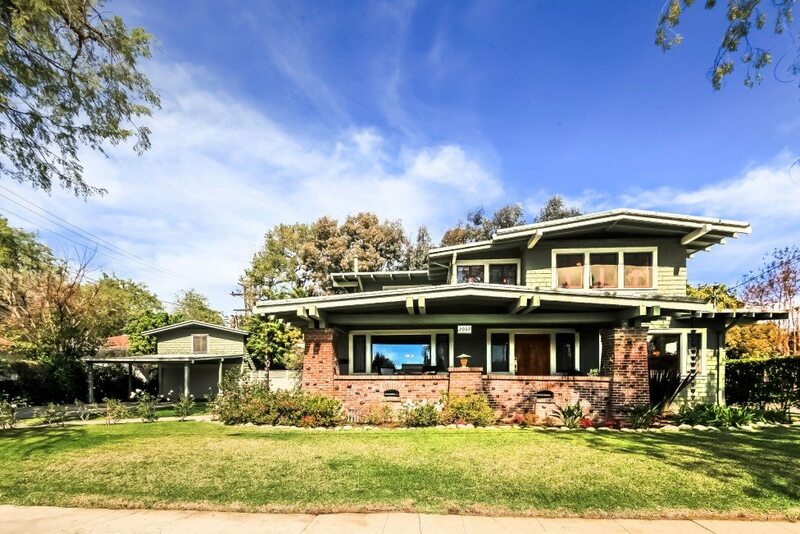 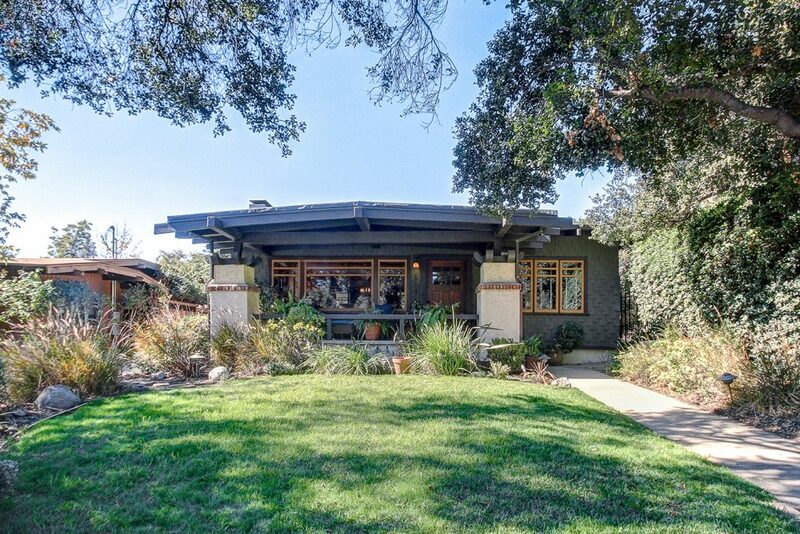 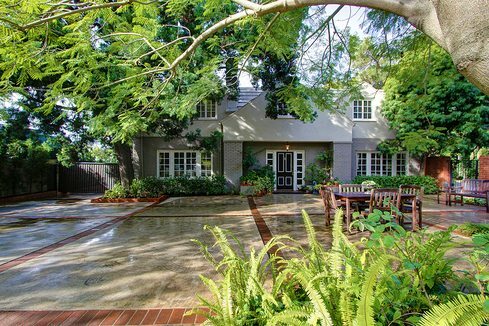 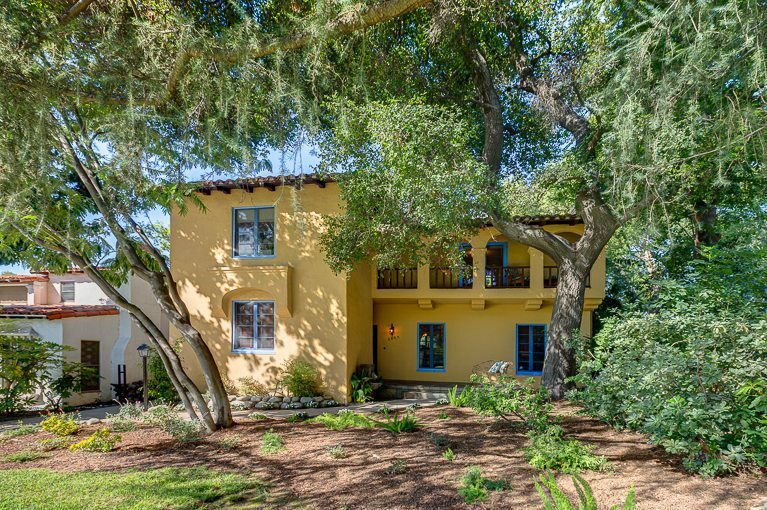 This classic 1940 Spanish Revival is situated atop a knoll in a verdant, peaceful neighborhood. 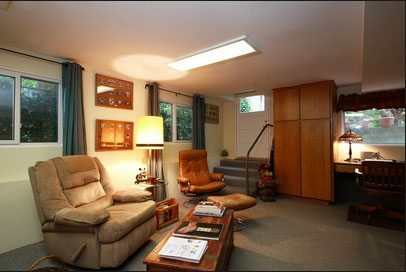 Its light-filled floor plan features three bedrooms, one and three-quarter baths, formal dining room and breakfast room/den; below the bedroom wing is a large family room plus a utility room with access to the attached two-car garage. 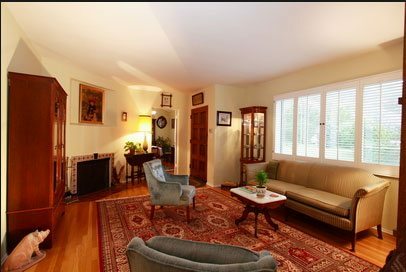 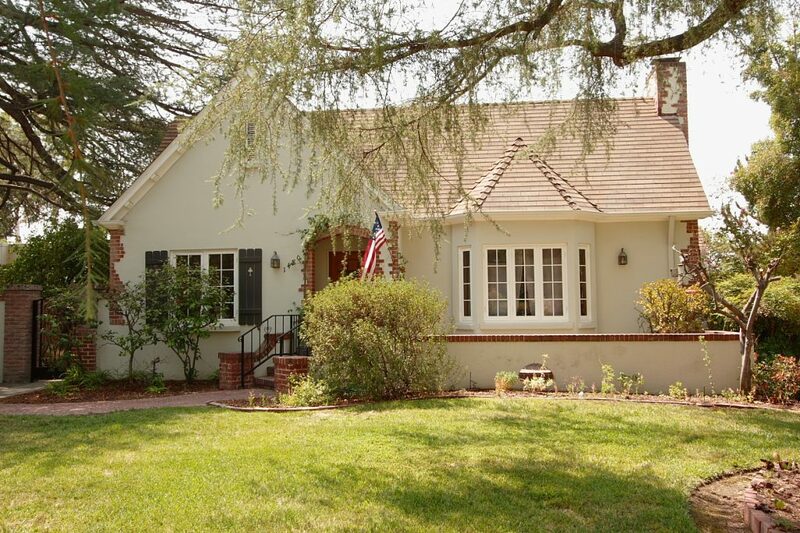 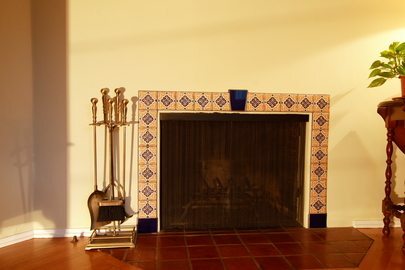 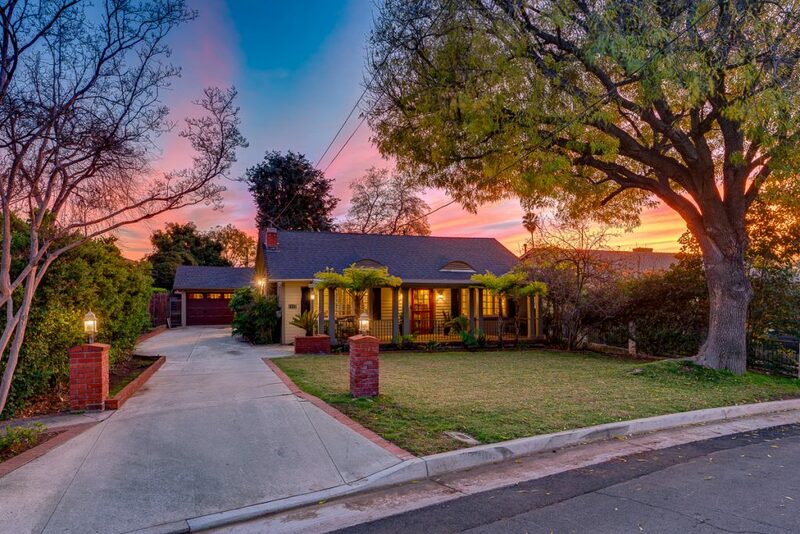 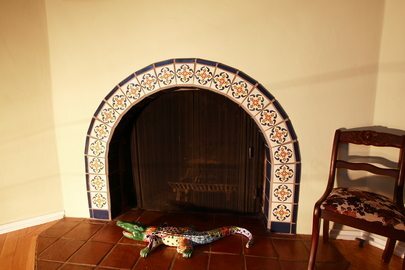 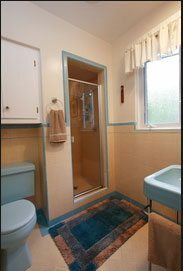 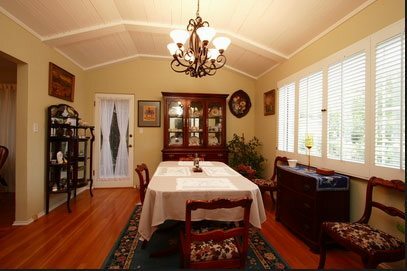 Period details, including hardwood floors, two tiled fireplaces, Spanish tile roof, and original doors and hardware, evoke the era in which this home was built. 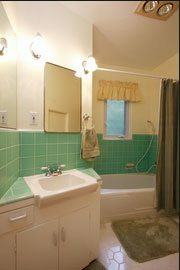 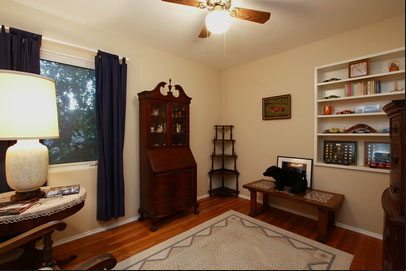 Modern upgrades include central heat & air, dual-paned windows and a beautifully remodeled kitchen with custom cabinetry, appliance cupboards, and granite counters and backsplash. 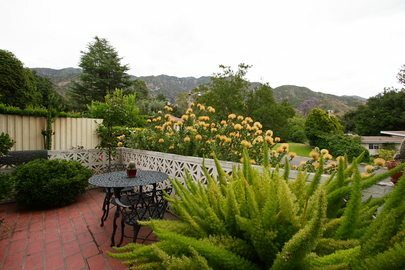 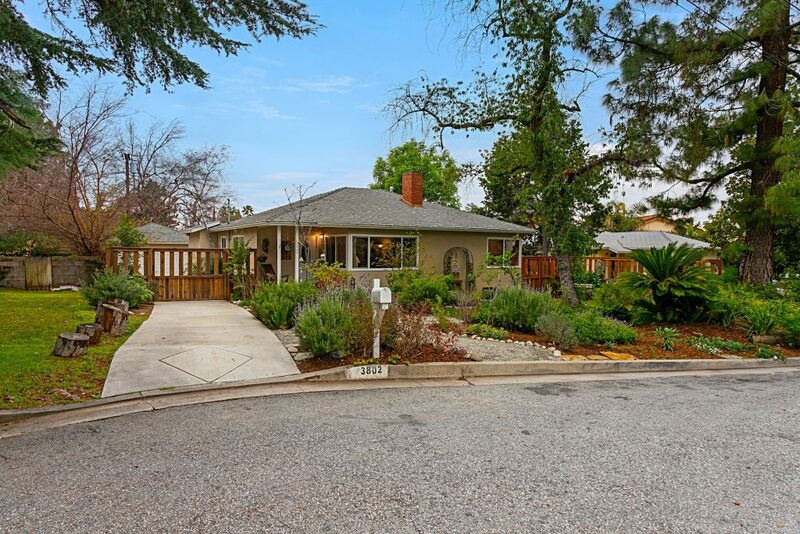 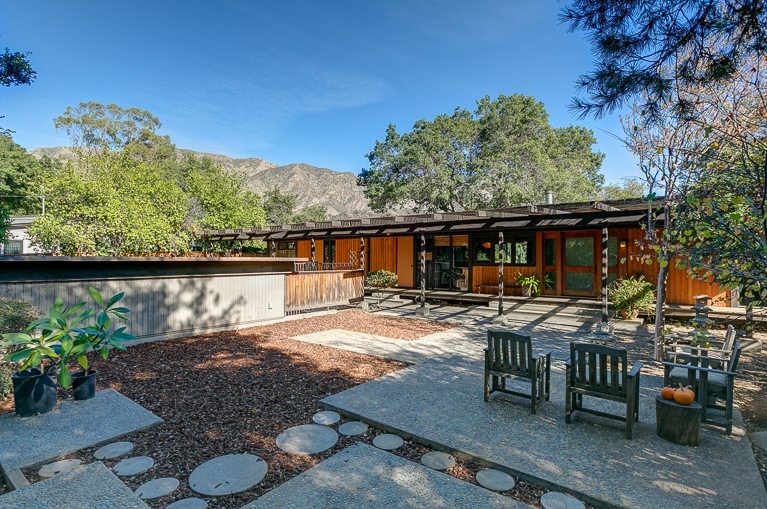 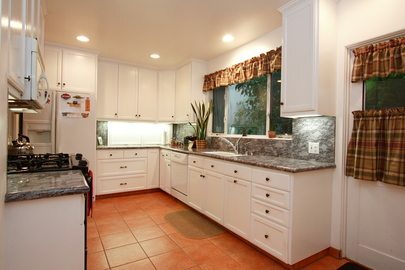 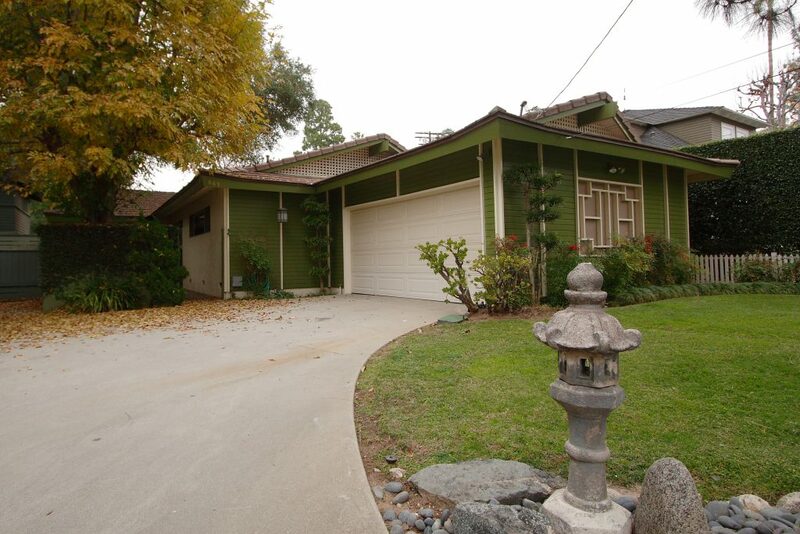 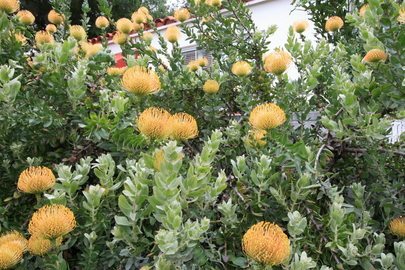 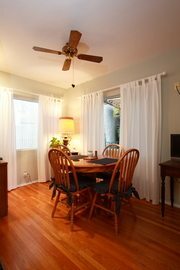 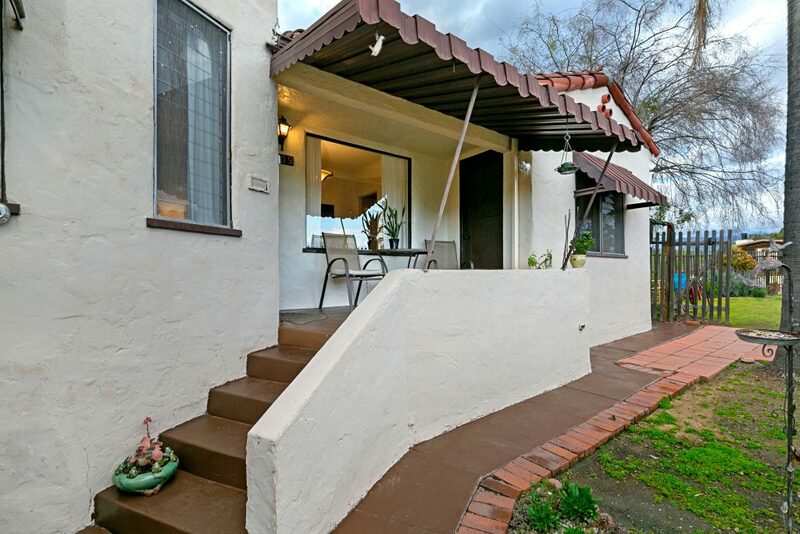 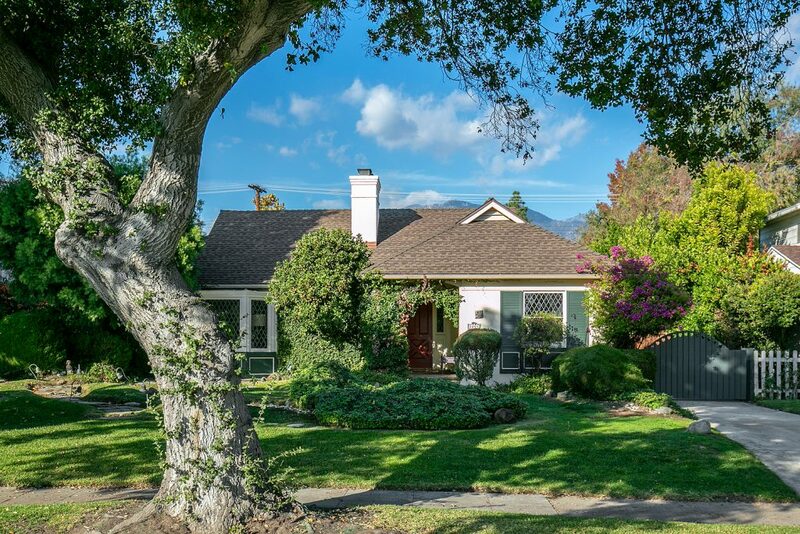 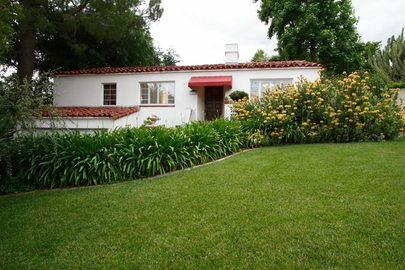 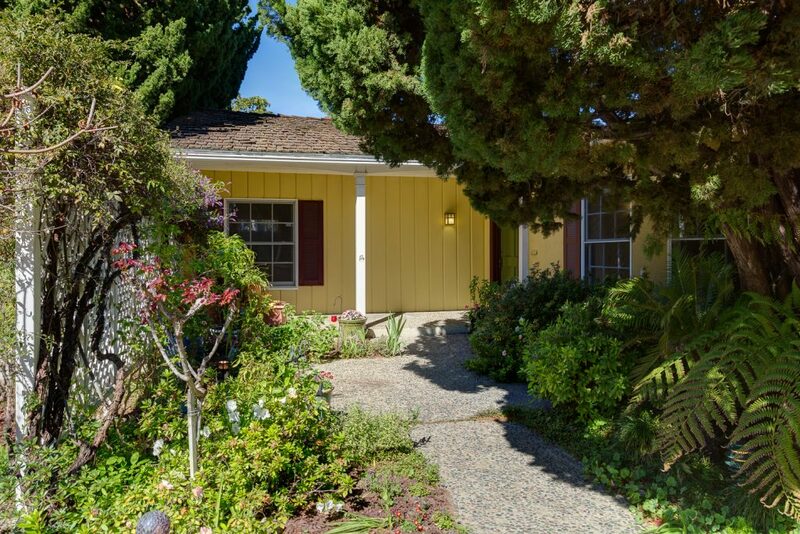 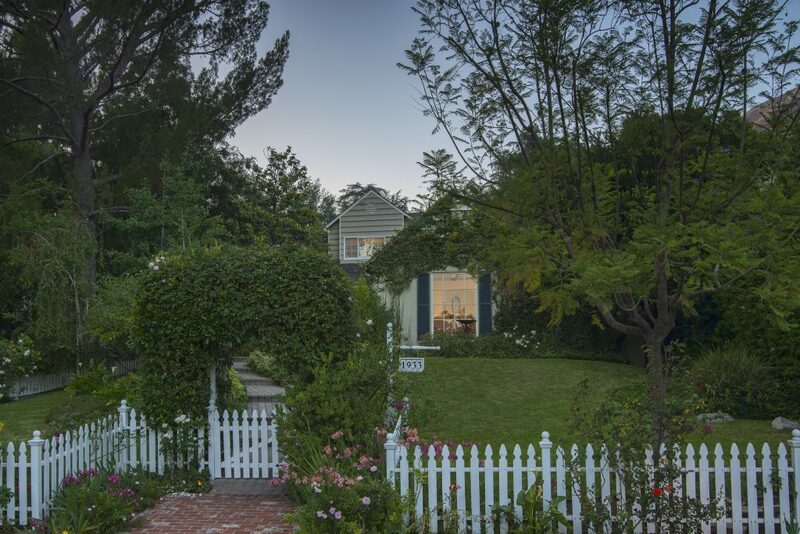 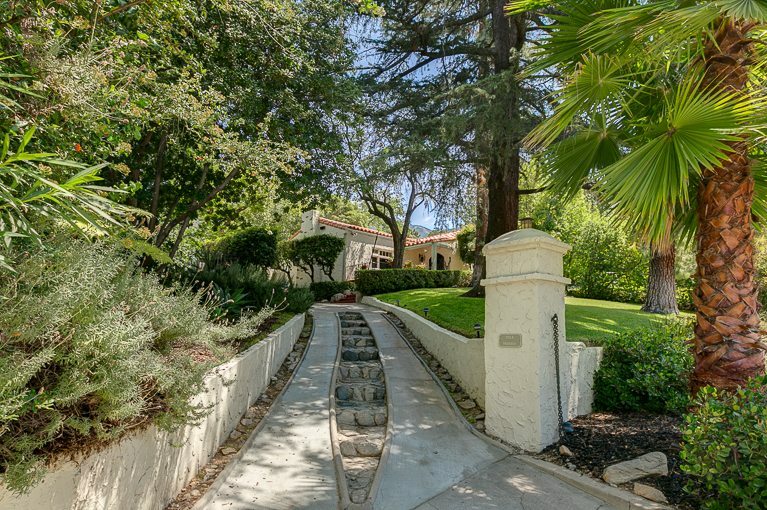 The front yard offers spectacular exotic plantings and a lovely patio with sweeping views of the San Gabriels. 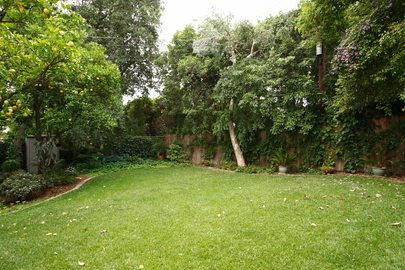 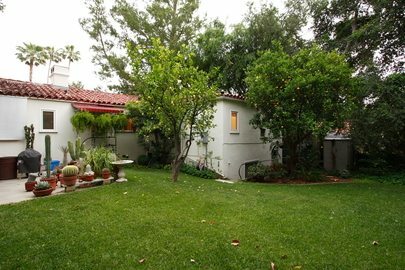 The rear yard has a grass play area, mature citrus and shade trees, and a patio off the kitchen and den. 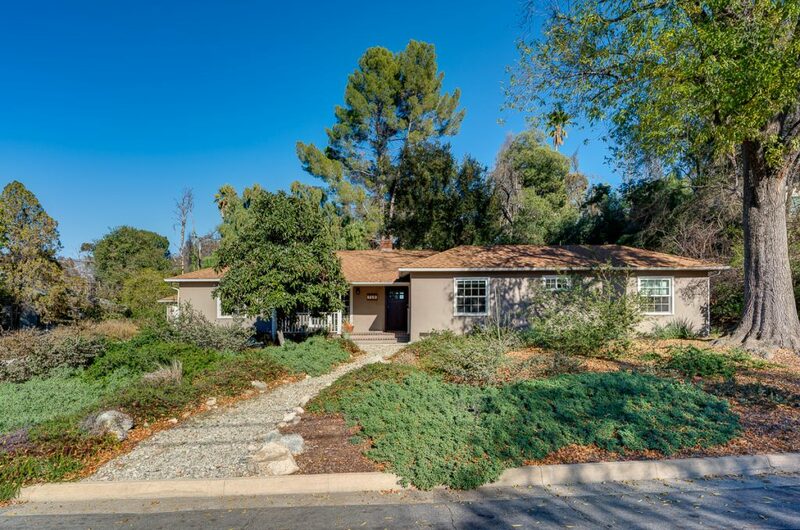 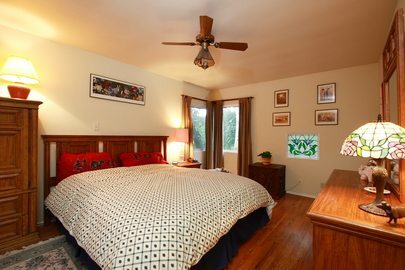 A wonderful opportunity to live in a sought-after area close to trails, a popular park and the National Forest.